Domaine Tempier Tasting Menu at Bandol Restaurant - Chelsea 6 Hollywood Rd, London SW10 9HY [Map] May 23rd - 28th If your summer holiday in the South of France feels a little bit far away, we have some good news… For the duration of next week, local neighbourhood restaurant Bandol, will be running a special 5 course tasting menu paired with the beautiful wines of Lea and Sandeman favourite - Domaine Tempier. 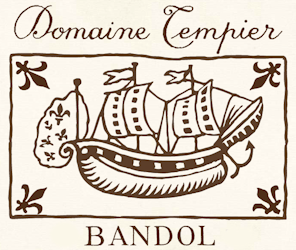 Add the ultimate sophistication to your summer with the greatest rosé of them all, 2013 Domaine Tempier BANDOL Rosé. Fabulous rosé, and a serious wine too.